At Rebel Pie, we serve only the freshest, highest-quality ingredients and, whenever possible, we source our toppings from local providers. Our dough is handmade daily using all-natural ingredients and no added sugar, and we use a slow-rise method to bring out the natural flavor of the grain. 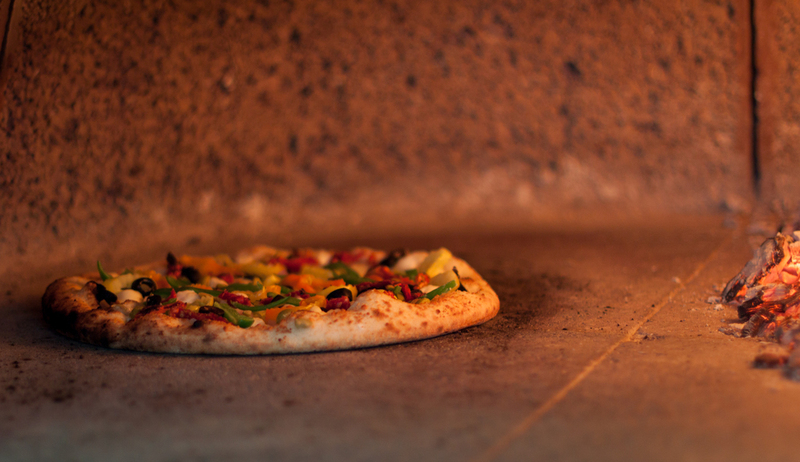 And of course, all Rebel Pies are fired to charred perfection in 90 seconds in our 800° wood-burning oven. That's how we "defy ordinary pizza."